For lower steering box. Seal included. *These are The Restoring Choice for high quality suspension parts - NOT the Taiwan low quality as offered elsewhere. SP-3230SM 63-66 A Body (Stock size small spline) $ 129.95 ea. SP-3230LG 63-66 A Body (Large size spline) JA Casting # $ 349.95 ea. (These are the correct length replacements as original, unlike others on the market that are too long. 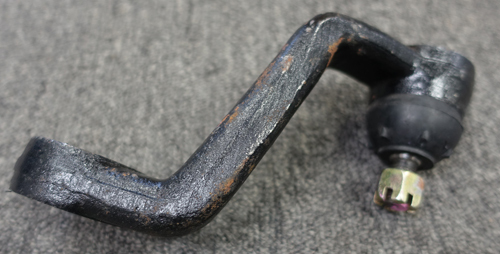 When its too long, it makes your center drag link crooked, which would require you to realign your front end) $ 229.95 ea. 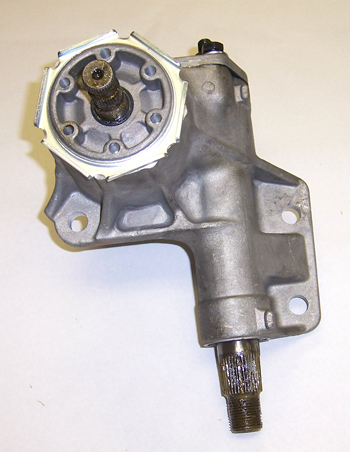 SP-874P 65-73 C Body (w/ power steering) $ 199.95 ea. 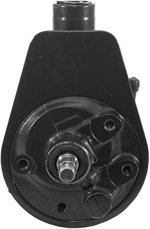 SP-873M 65-73 C Body (w/ manual steering) $ 149.95 ea. 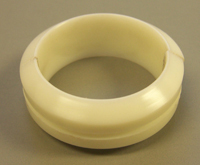 Pitman Arm Grease Seal - 64-76 All A, B & E Body. SP-7069 73-74 All B Body - Right & Left same $ 49.95 ea. 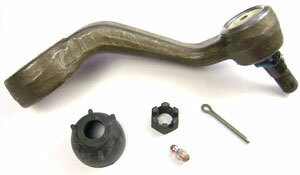 Includes 4 new upper control arm bushings and 2 new ball joints. SP-6234P 70-74 Cuda & Challenger & 62-72 All B Body - Pair $ 299.95/pr. 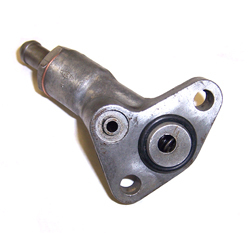 Power steering boxes do not come with the aluminum low pressure metering valve. They are sold separately below (SP-84474ANEW), or you can use your old one. 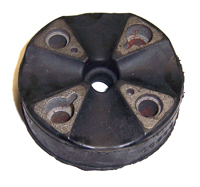 Contains all seals needed to rebuild steering box; no bearings included. 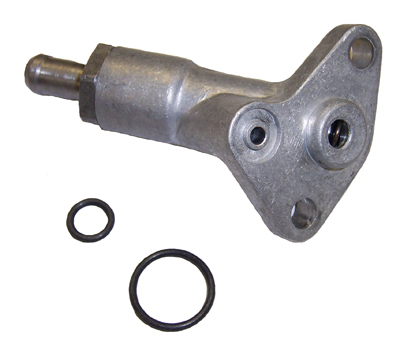 Contains all seals and needle bearings needed to rebuild steering box. Allows you to use a manual steering box with a power steering column. Saves you the time and money of changing the complete steering column when changing from power steering to manual steering. 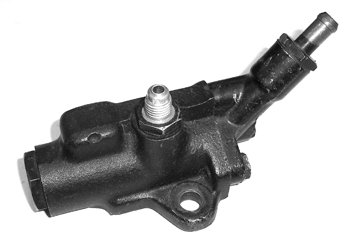 (sits on top of the steering box; does not come painted black as shown) In Stock - Call! 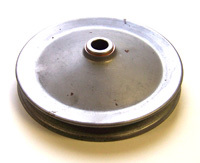 (sits on top of the steering box; cast iron piece with pressure spring only...does not include aluminum low pressure piece) USED In Stock - Call! 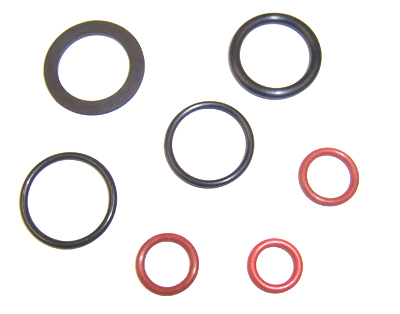 SP-2325KIT O RING SEAL PKG (seals for valve where power steering hose hooks up to) 7 piece kit as shown above. These are very high quality hoses, not the value priced ones seen elsewhere. 66-68 B Body 361, 383, 4 BBL; 67-68 B Body 383 2 BBL & 273, 318 2 BBL (w/ Federal Pump); 68 B Body 6 cyl. ; 63-66 & 68 Dodge A Body 6 cyl. ; 68 Plymouth A Body 6 cyl. 65-67 B Body 6 cyl. ; 66 B Body 273 & 318 (w/ Federal type pump); 65-67 Plymouth A Body 6 cyl. & 67 Dodge A Body 6 cyl. 75-77 B Body 318, 360, 400 & 440 (w/ Saginaw type pump); & 75 A Body 8 cyl. SP-PS468 68-69 B Body (w/ Saginaw pump) $ 69.95 ea. Fits cars with or without cooler. Kits include 2 correct clamps (red color as original). Fits cars with or without cooler. Kits include 1 foot of hose & 2 correct clamps (red color as original). 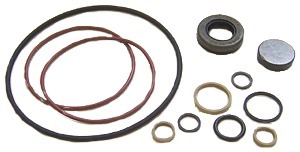 This 11 piece kit replaces the seals and O rings in Saginaw style power steering pumps. 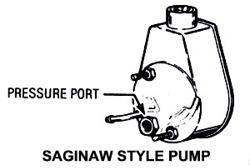 See above illustrations to identify style pumps. 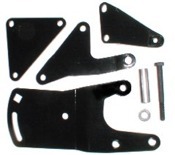 These kits include the brackets that mount the power steering pump to the engine. 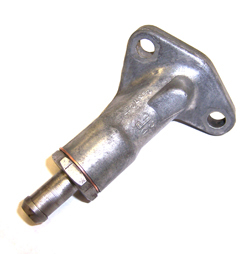 For use on LA engines with cast iron water pump housings and TRW or Thompson. 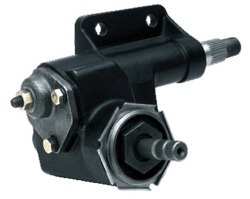 Can be used on both AC and non-AC applications, (includes (3) 5/16"-18 hex coni sems bolts to attach brackets to the pump body & the "H" head bolt, conical washer and nut used to mount the brackets to the water pump housing. 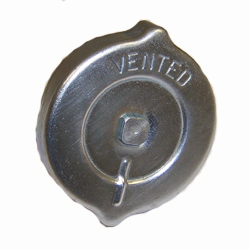 Extra washer provided for use on water pump housing bolt in adjusting slot. 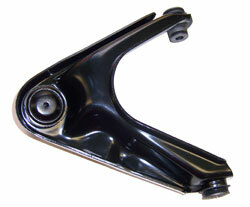 Powder coated low gloss black for better appearance and longer life). Fits all year, make & models. 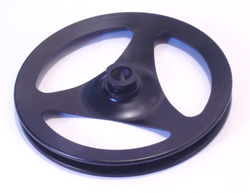 oval shaped fill tube with round plastic indicator cap (Black as original in color) $ 39.95 ea. 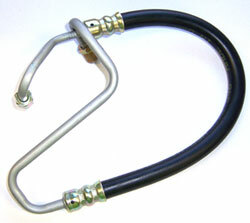 This is the correct red finish self tightening clamp to hold on return hose. 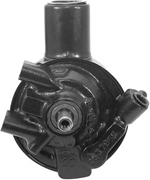 Replace your 26:1 manual steering production gear ratio set with this improved 20:1 ratio. 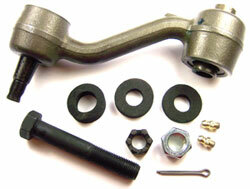 This kit includes all the parts necessary to rebuild the steering coupler on manual or power steering couplers. Some parts included in this kit are not available separately. 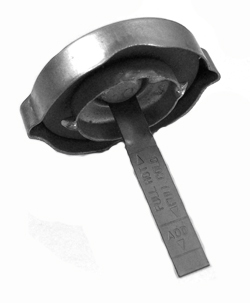 (Coupler itself not included in this kit, but available above). (1 front [w/ FRONT lettering embossed in bushing] & 1 rear); 2 special large washers (finished in correct brown zinc dichromate) & 1 spacer. OEM # 2808664 in original Mopar box; Concours quality! 2 kits needed per car. 2 pair needed for both sides) All 66-72 B Body & 70-74 E Body $ 34.95/pr. Unit fits to the center front of the rear axle housing. 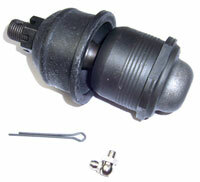 It helps control axle wind-up by adjusting the height to the floor pan, depending on individual requirement. This handy prefabricated connector package lets you tie the front and rear frame longitudinally on all A or B Body drag cars. 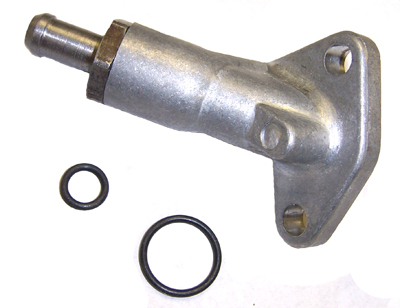 Package includes two connectors, brackets and necessary mounting hardware.